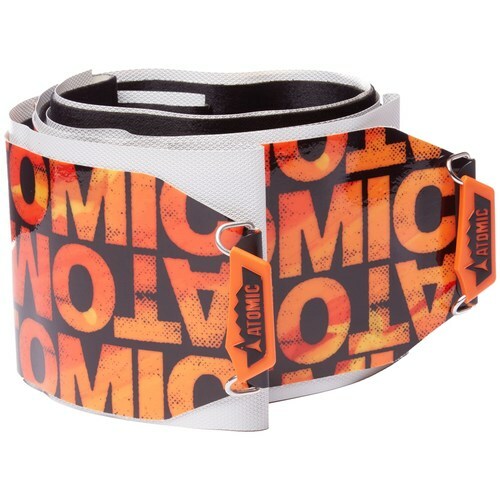 Atomic has come out with a new skin and it will work on just about any ski. This skin is designed to be used on rockered skis. With a better glide because of the Glide Zone in the tip of rockered skis made from ultra fast ski base material. The result is better gliding and less friction when tracking in powder. With a Grip Zone for the ski-camber area made of 100% Race Mohair this skin has excellent strong grip in all snow conditions. Thanks to less material in the tip of the skin the skins are also about 10% lighter than regular skins and reduce water saturation, making climbing and carrying easier. The Atomic Rocker skins are 193cm's long and 130mm's in the waiste.